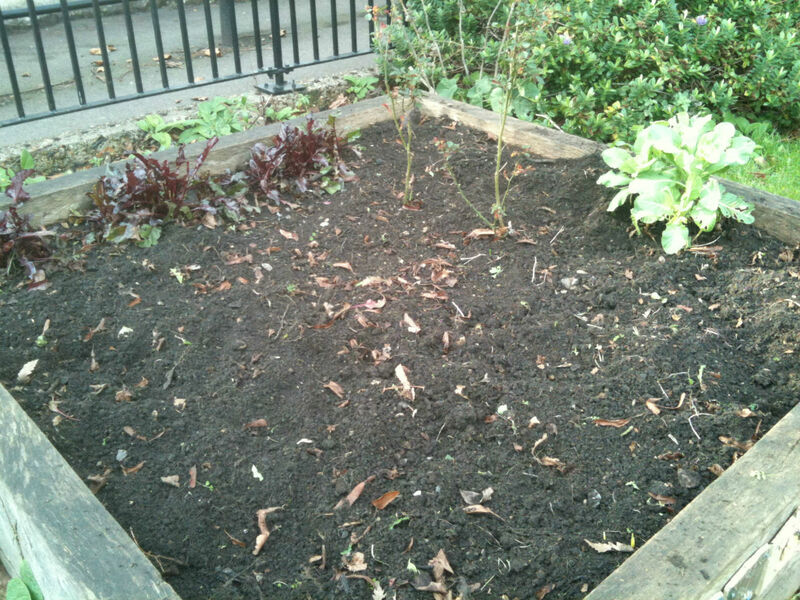 The kids from Growing Green at Clapham Manor Primary have made a start on their raised beds at Eden Community Gardens, SW4. 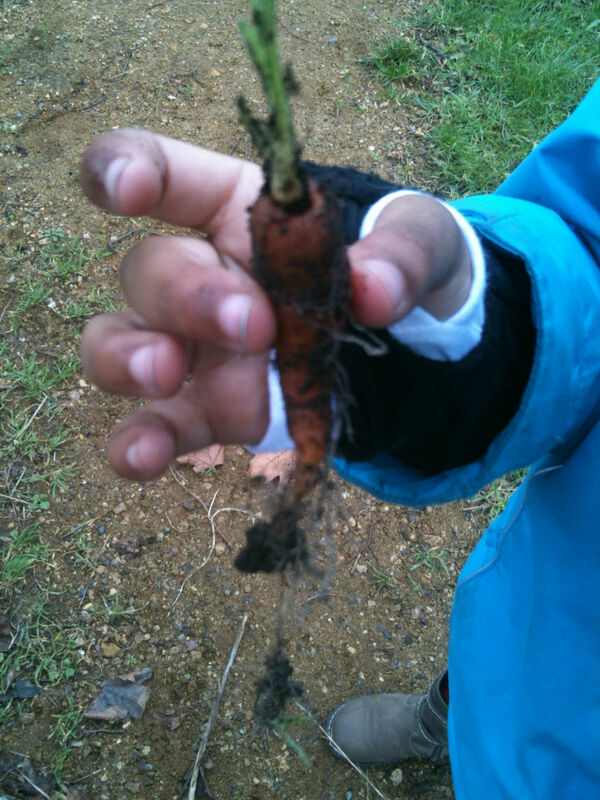 All pupils from Clapham Manor Primary will receive a bag of organic soil and some seeds to plant over the Easter holidays. 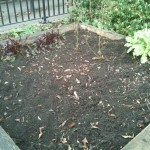 Once the plant has grown, they will replant their plant in the newly weeded raised beds at Eden! 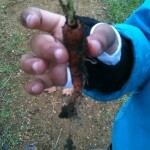 We hope all the kids will take part – if they do you can buy their seasonal fruit and vegetables at the Market in July..